Here's the fourth and final post in my series of posts on authors on fan-fiction vs. retelling. 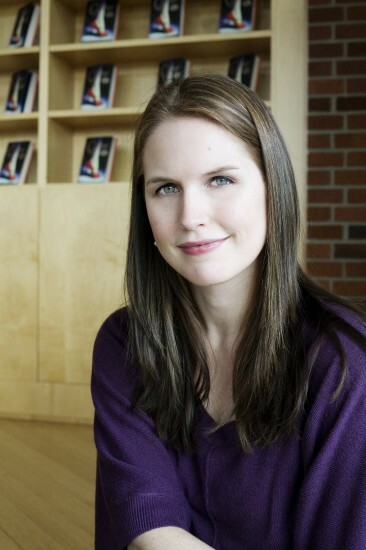 Today's author is Marissa Meyer, author of the fairy tale retellings Cinder and Scarlet. I was UBER excited that Marissa decided to participate. Did you know that she actually got her start writing fan-fiction? Read on, squeakers! To me, fanfiction is when a work takes specific characters or settings from an original work and re-uses them. For example, setting a story in Hogwarts, or taking Bilbo Baggins and dropping him into the middle of Manhattan, would both constitute fanfiction. Alternatively, a story about a boy who discovers that he's a wizard or a band of magical beings who go on an epic journey to destroy a dangerous artifact - while they may have very direct and obvious influences - wouldn't be considered fanfiction in my opinion, because they aren't making use of the world and characters from the original. 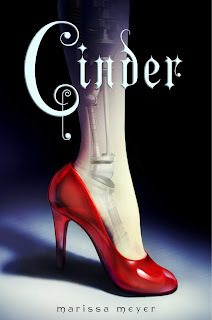 I, personally, don't consider most retellings, like "Cinder," to be fanfiction - although this could vary on a case-by-case basis. While the influences of the Cinderella fairy tale are evident throughout "Cinder," the world and characters are my own creation. Hence, I don't think of it as fanfic. To give another example: "West Side Story" is a retelling of Romeo and Juliet and, in my mind, not fanfiction, as the characters and setting are brand new. Alternatively, "Rosencrantz and Guildenstern are Dead," which gives a spin on two minor characters from the play, I would consider fanfiction because those characters were Shakespeare's creation. 'm going to start my response by stating that I am by no means an expert on copyright law and anyone concerned with the LEGAL implications of fanfiction and how it relates to concerns of copyright and plagiarism should look elsewhere. My response is based solely on the personal opinions of a writer who has been on both sides of the fanfiction equation. I am in favor of writers creating the stories that inspire them, whether originals or retellings or fanfiction, and publishing them, whether for profit or not for profit, so long as they pose no harm to the original work or creator. This is where it gets tricky, as people have different ideas of what poses harm to the original work. There are writers who have requested that no fanworks of their books be posted on the internet, and I feel that desire should be respected. 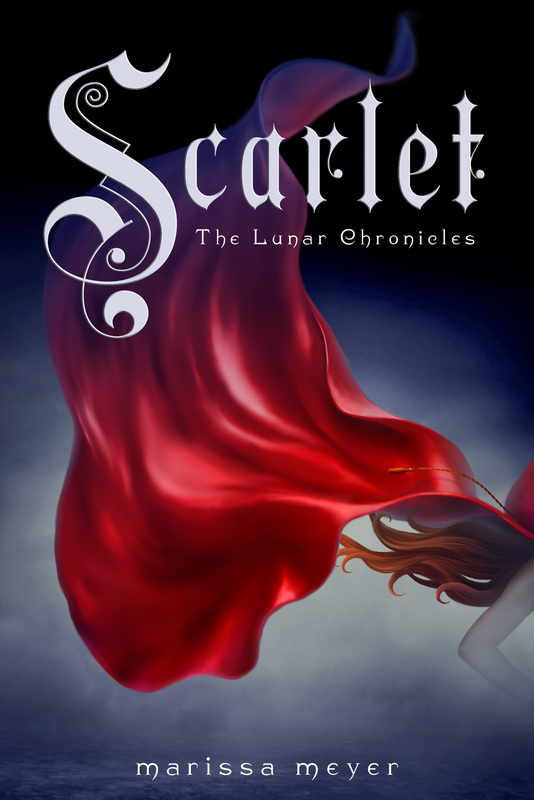 For me, personally, I encourage fanworks of The Lunar Chronicles. Not only because it would be hypocritical of me not to (I did write fanfic myself for years), but also because I see it as a means of connecting the fans of the series and keeping the story and characters at the forefront of their thoughts in between book releases. I feel that the existence of Lunar Chronicles fanworks benefits the series, my fans, and myself. Regarding publishing fanfictions for profit, I feel that it should be stopped, again, if it harms the original work or creator, such as a derivative work that is so similar to the original that it could create confusion in the market between the two. Example: If E.L. James had published her book as a continuation or alternate reality version of Twilight, some readers who were looking for Stephenie Meyer's book may have grabbed E.L. James's instead. I would consider this to be harmful to the original. However, "Fifty Shades of Gray," while it may have begun life as a Twilight fanfiction, has been revised into an original work with original characters, and I don't feel would ever be confused with the original works. Therefore, I am perfectly okay with it being published and doing well in the marketplace. So in summary, I recommend that people write what they want to write, read what they want to read, and be respectful toward the authors of both original works and fanfiction. "I am in favor of writers creating the stories that inspire them, whether originals or retellings or fanfiction, and publishing them, whether for profit or not for profit, so long as they pose no harm to the original work or creator."